Bedugul Bali Tours is one of Rio Bali Tour Packages to visit places of interest in the regency of Tabanan like Beratan Lake,Ulun Danu Batur, Traditional fruit and vegetable market,Taman Ayun Temple and Tanah lot to see sunset. Bedugul is the name of place located in mountain area encircled by the cold temperature and natural environment with beautiful panorama of Beratan Lake. 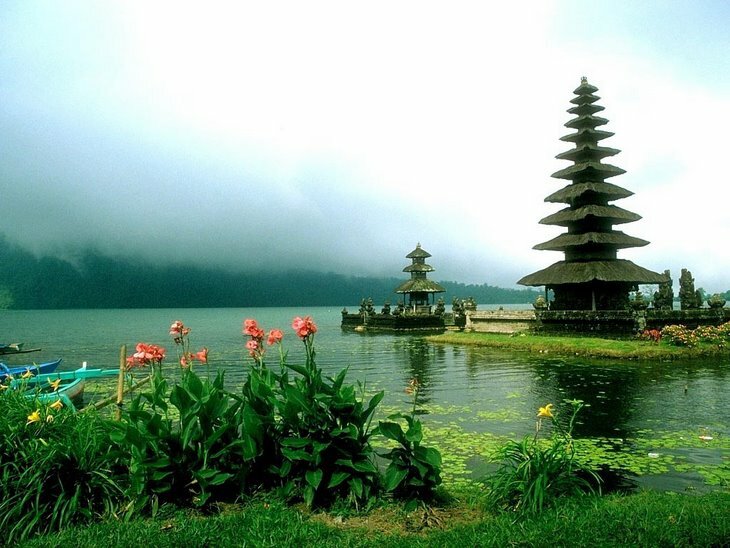 The tour is very exciting to visit the tourist destination in bali.